There are some buildings in Belgrade that are built in the spirit of modernism of the 1930's, and this building (at 67 Kralja Aleksandra Boulevard) the faculty of law of the University of Belgrade is one of them (picture from stefan_serb). 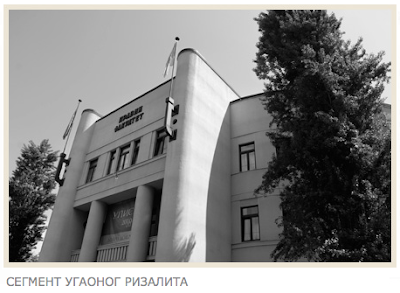 The building was constructed in 1936–40 after a design by the architect Petar Bajalović further elaborated by Petar Anagnosti, an architect and university professor. It was conceived as an unornamented functional modern-style structure arranged on a rounded-triangular plan. Bajalović saw the site as a corner location and therefore paid careful attention to both street facades creating an imposing entrance on the corner to provide a distinctive accent. The overall impression of dynamism stems from the interplay of alternate cubic and rounded forms, as well as from the sharp contrast between the calm facade surfaces and the monumental entrance portion. 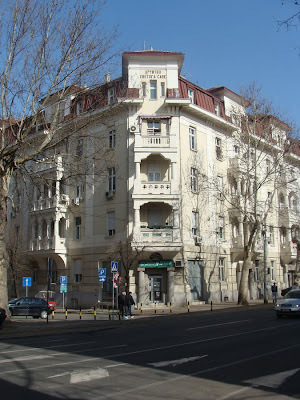 The only accent in the flat facades is achieved by means of the shallowly protruding horizontals beneath the windows. The projecting portions of the street facades show prominent verticals in the form of pilasters between the windows. 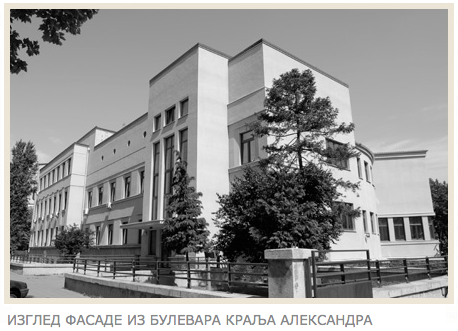 After WW II Belgrade was a experimental ground for modern architecture. 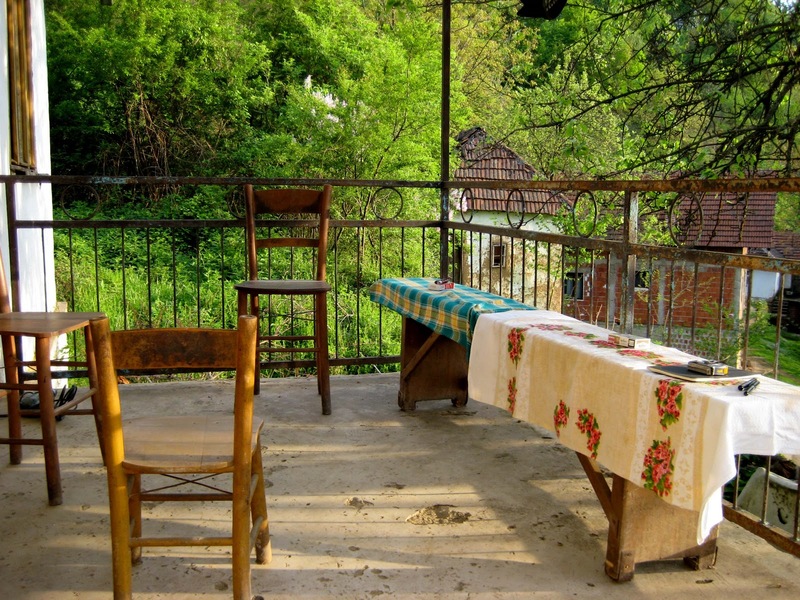 which I particularly like is untypically in a rather rural place called Karaburma, a district of eastern Belgrade. 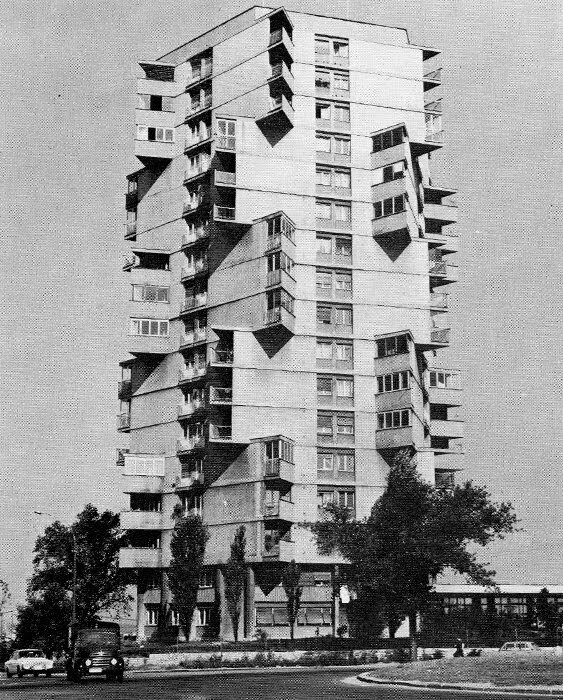 It's a residential tower and it was designed by architect Rista Sekerinski in 1963. The building is also called "Toblerone-Building" (as the famous swiss chocolate). That's how the tower looks today. 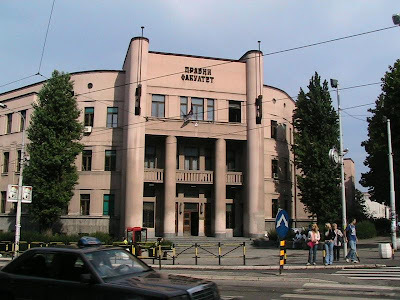 Because of the concrete facade it's still in a good shape. There are a few other high-rise buildings that were influenced by modern building of the 1960's and are not situated in Novi Beograd. I took these pictures in the Dorcol area near the Dunav river. 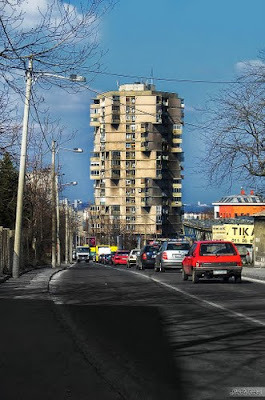 While in Novi Beograd modernist projects were made “from scratch”, with no really connection to the surrounding in the old town (like the Dorcol area) modern building are context-conscious and belnd with the surrounding. 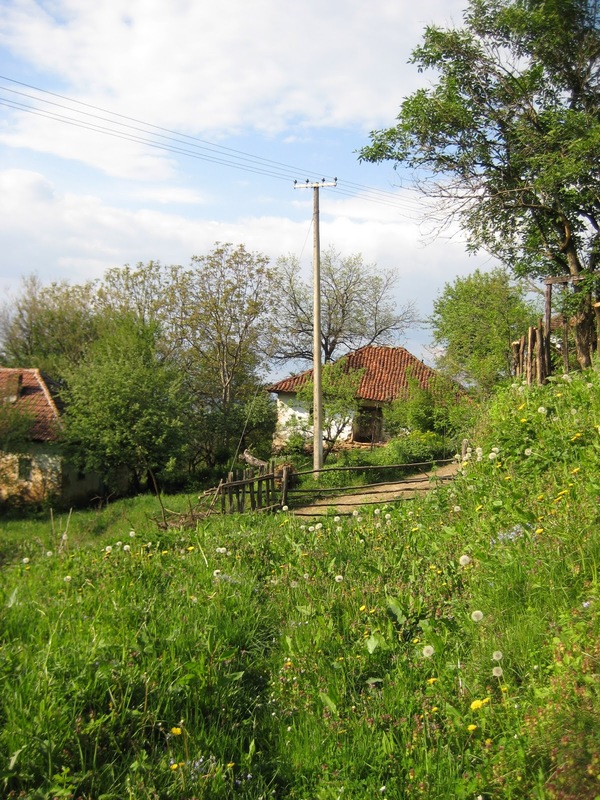 After writing about the beauties of the Leskovac area and the surrounding villages, I'd like now to share a true story with you, that happened in the village of Velika Sejanica, the village just a couple of km from Kovaceva Bara. 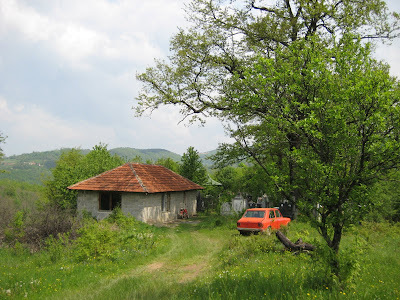 Last time my husband was in Kovaceva Bara he visted his old friend Ranko Milic in the nearby village of Velika Sejanica. Ranko lives with his children Alexandar (20years), Jelena (18 years) and Nikola (10 years) in a very run down house. HIs wife left the family when the youngest son was born. They are (and it's not uncommon in that area) a very poor family and they lack of even the most important things for living. 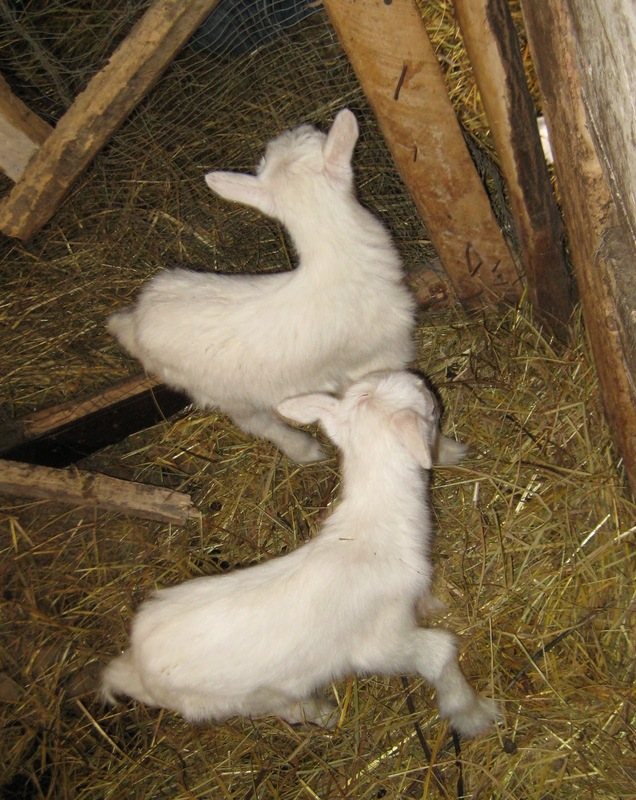 Jelena had to replace the mother and runs the entire household under very difficult circumstances. 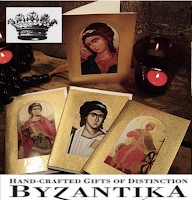 My husband felt very sorry about their situation, and had the wish to do something about it. So we turned to an organisation we support since longer time, it's called SRBI ZA SRBE (Serbs for Serbs) it's a non profit organisation where serbs from all over the world support Serbs and friends of Serbs in need. 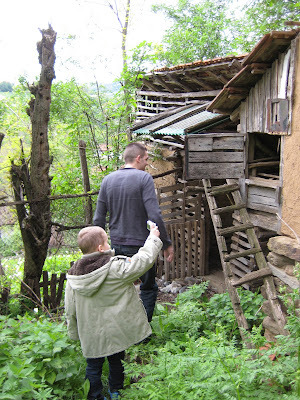 My husband described the Milic Family situation and asked them if they could consider to help them. 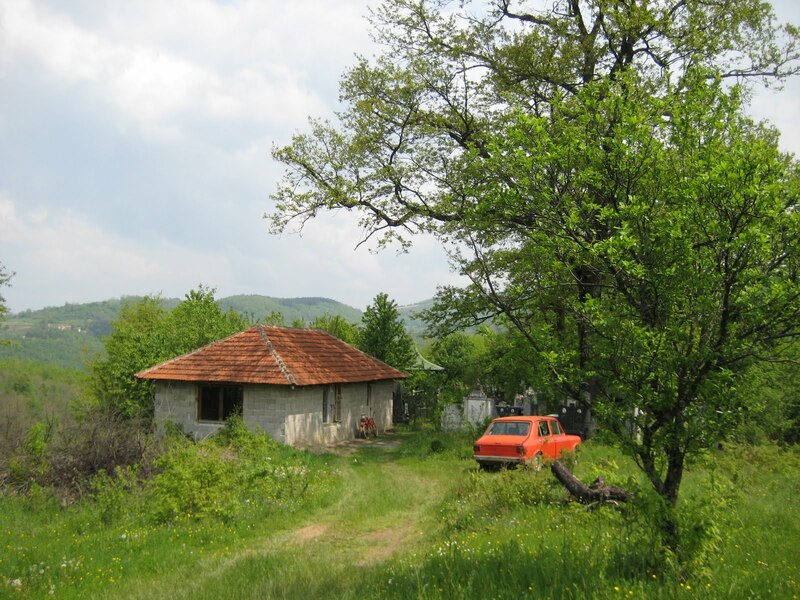 Two weeks later my husband heard from the Milic family that some people of Srbi za Srbe have been there and discussed with them about the most urgent necessities. 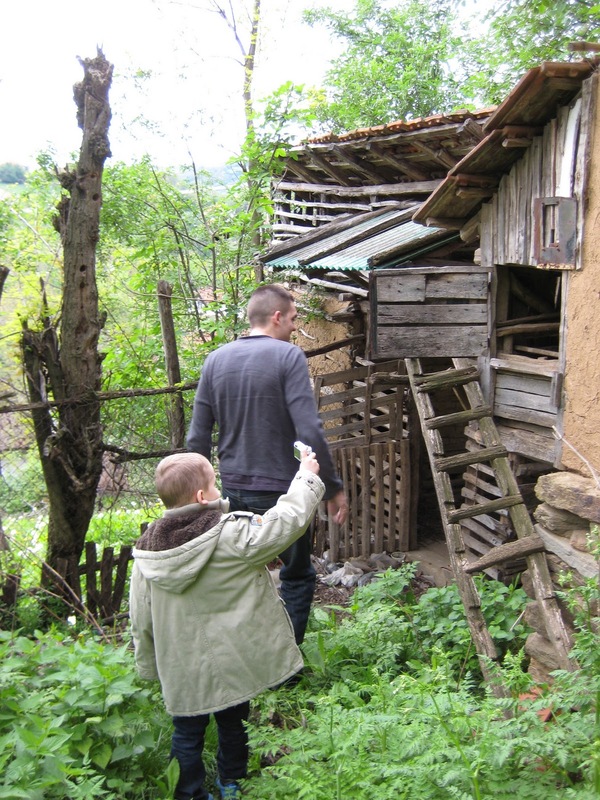 A freezer and a stove would help the family a lot, and as this was decided, the people of Srbi za Srbe bought for around 400€ a new freezer and a new stove in the nearby city of Grdelica. 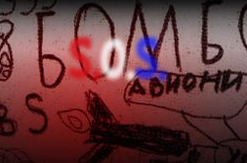 They made a couple of pictures and asked them to publish them on their website. Ranko and his family were very greatful for this unexpected help. My husband and I were very pleased to discover that this organisation works very seriously and that the money we're donating is indeed used for good purpose. One thing is to see proves of the good work on a website...another is to know people personally that got indeed help. 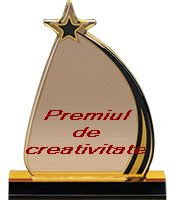 In this place I'd like to thank Srbi za Srbe for the good work and I'm happy to support them further on. After looking to the entire homestead we gave a close look to the house and its interior. The house hasn't been touched since Deda Velimir (my husband's grandfather) and Baba Jelica (my husband's grandmother) died, but it was kept always tidy and nothing was really damaged. 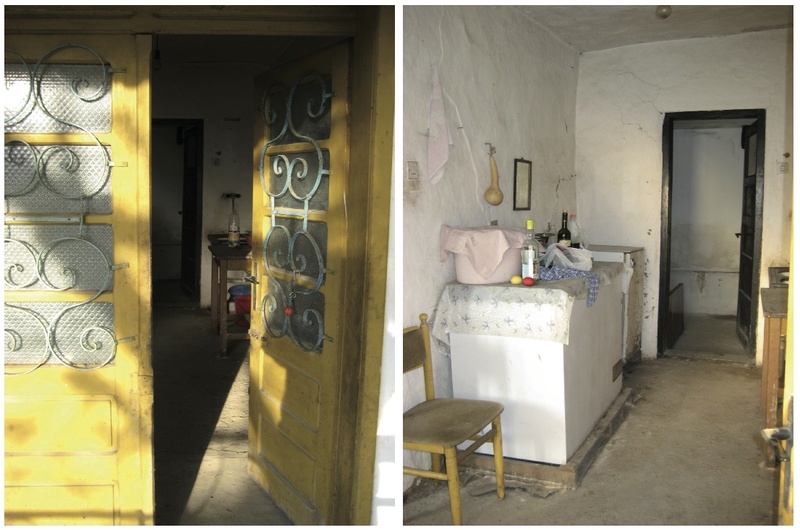 A nicely decorated entrance door leads directly to the kitchen. 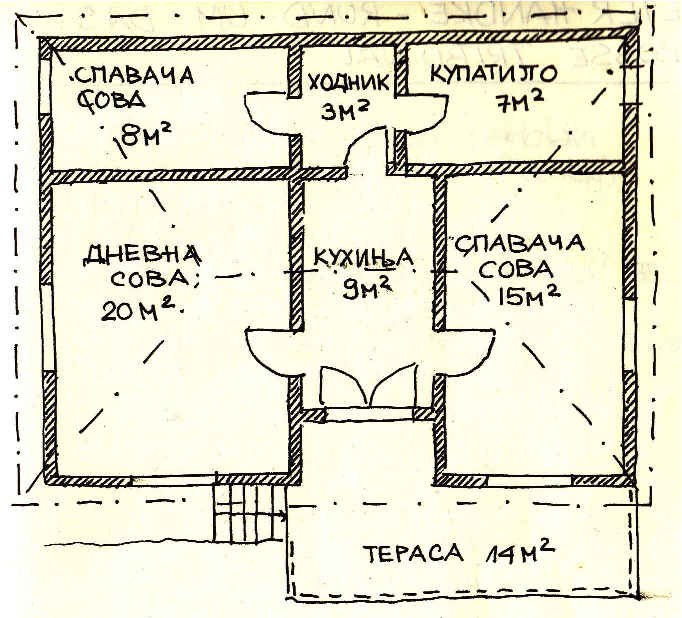 The layout correspond to a classical plan that is often found in the typical Moravian house (Bondruka Style). Directly from the kitchen there is a bigger room on the left (living room) and a smaller on the right (sleeping room). In the back an access to a little corridor that would lead to a bathroom and another small sleeping room...only that it was not finished. I quickly measured up the rooms to think about the layout a t home. It would not make sense to change it radically, as I wanted to maintain the typical, very functional and self-evident plan. 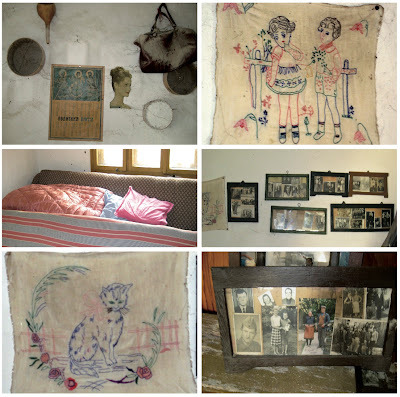 All the beautiful memories of the ancestor's life we found in the house could not really hide the problems that we would have to solve if we decide to renovate it. 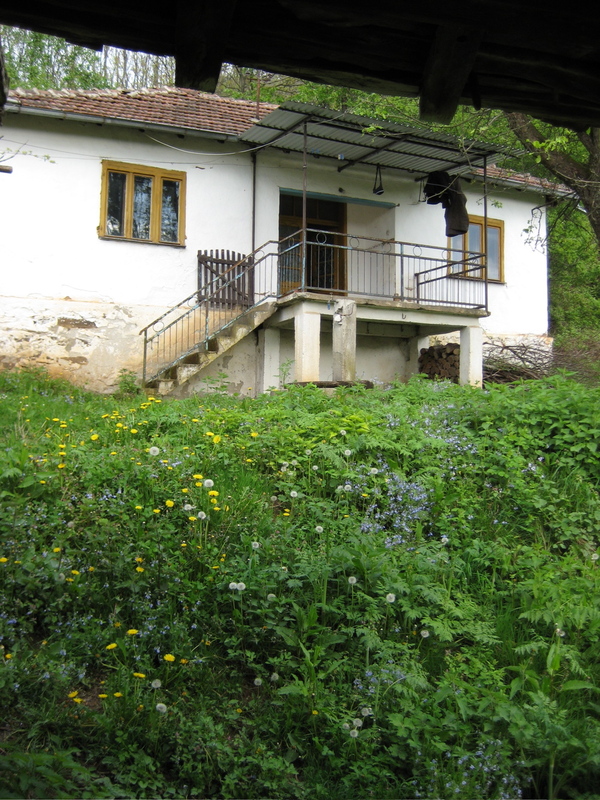 As an architect I saw a good potential (good structure, an intelligent functional layout and an outstanding position of the house) but I was wondering how to handle the downsides (obsolete power supply, almost no water, the back of the house not finished, old partly leaking roof and insufficient insulation on walls, windows, roof and door). 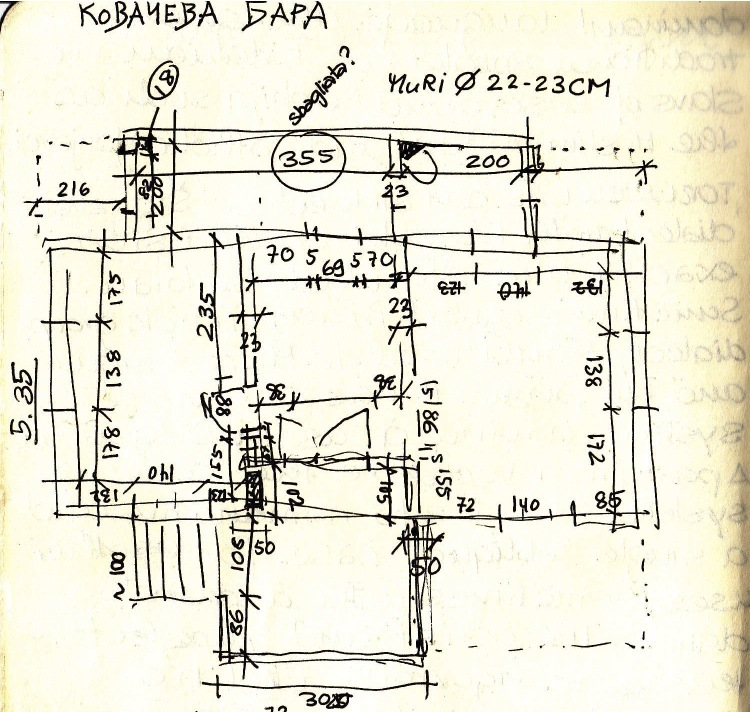 Speaking with my father-in-law Aleksandar that runs a building company, we spoke about possibilities, solutions and estimated costs. 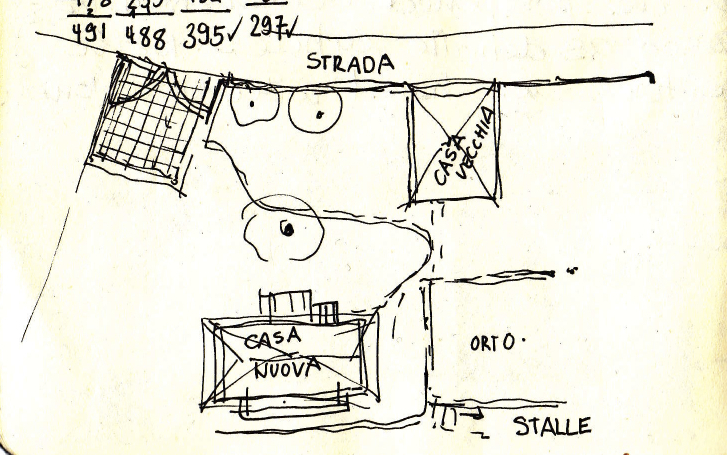 With these informations in mind I jotted down a small drawing of what the new layout could be: keeping the front as it is, amplifying the back and enlarging the terasse. The terasse is really nice and is covered and it makes completely sense to make it bigger! 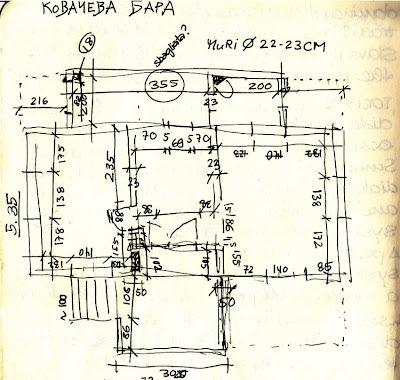 At home I started researching about more details on traditional rural houses, on construction details (difficult to find...) and on house interiors that would serve as orientation and inspiration. 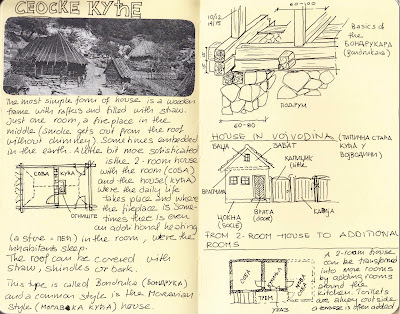 Whatever I found, I copied down in my moleskine sketch book and collected neatly all the information that could serve me for the future renovation. My husband and I decided that we would take the big work and efforts to remodel this house: his father would support us with work and know-how, I would make the plans and details and my husband would organize all the building material in the surrounding and make the paperworks with the authorities to get water, electrical power and eventually to buy the nearby property that belongs to a cousin but would make a good place for the vegetable and fruit garden for us. I took a last picture of the house before we would start to transform it! This is what I saw the first time I visited the homestead. 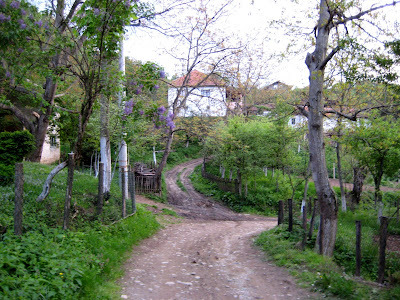 The ground is on the right side of the village road on a little hill whit a wooden entrance gate. 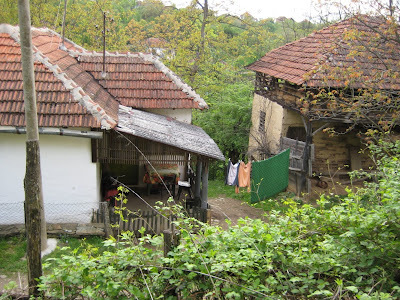 On the left there is the older house (where my husband's grand dad Velimir was born) and in the background is the newer house that Deda Velimir has build in the 1970's. This is the view from the terasse of the newer house. 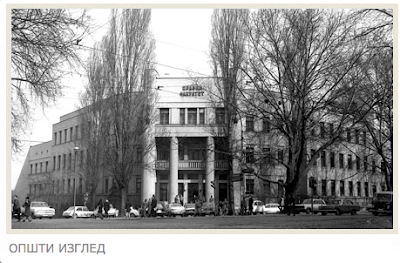 A big pear-tree (with two kind of pears on the same tree, Deda Velimir liked to cross sorts of fruits!) gives a nice shadow over the house, in front the older house and in the background the village road. 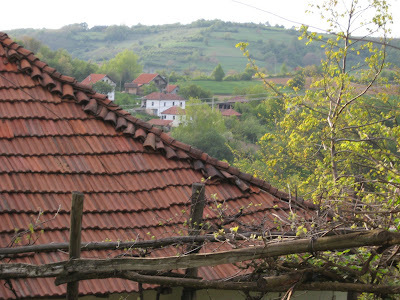 Deda Velimir choose the best place to build the new house, on top of his terrain with the best view. He arranged trees in manner to have shadow and to be protected from too curious looks. Also in the back he built a couple of stalls, for chicken, pigs and other smaller animals. Now for a couple of years they're been empty. 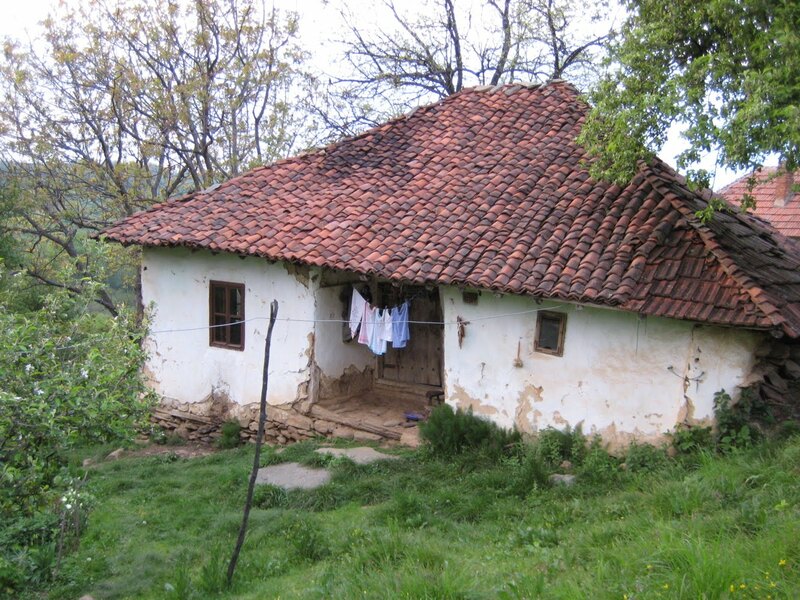 It corresponds pretty good to the typical arrangement of a traditional Serbian Homestead, where single or mixed stables are arranged around the house, with stalls and toilets in the back, between the house and the stalls or in front of the house it's usually a good place for the fruit garden (grapes, pears, apples and of course plums) or the vegetable garden. Some houses have also the hayloft and all sorts of workshops around the main house. Common is also to have a pantry or place for storage placed somewhere near the house. 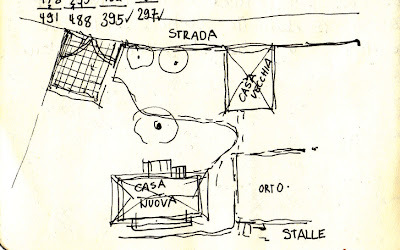 Above is a sketch I made of the arrangement of the homestead. 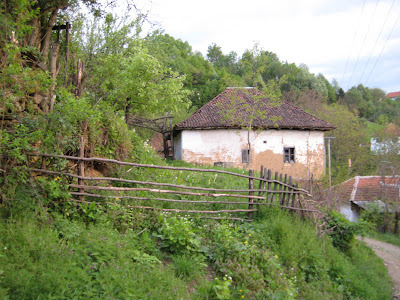 Usually homesteads consisted of several buildings, each one of a specific purpose. 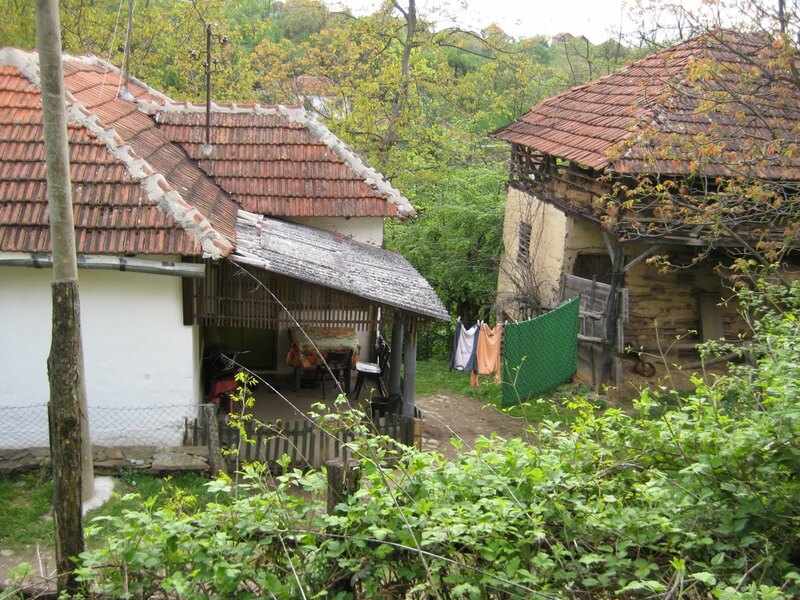 Deda Velimir lived with his wife Jelica in the newer house and used the older one as a workshop (he weaved baskets, worked also as the local barber and did all sorts of craft works around the house). He used the basement of the old house as a storage for Rakija and a lot of other kind of winter supplies from the garden and fields. 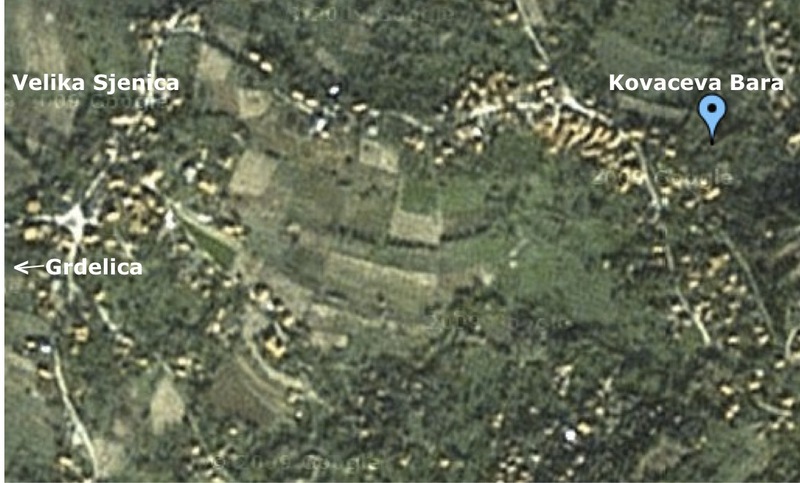 (The fields are not directly connected with the homestead and lay lower in a flatter part of the village). This the newer House like I saw it for the first time. 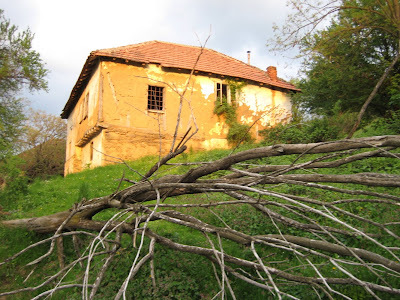 Not in very bad shape, but however staying empty for years and on the other hand, the fact that Deda Velimir couldn't completely finish the house, showed that if we want to renovate it, it will be a big work and it will need to be planned carefully. Also from the terrasse there is a very nice overlook (over the old's house roof) to the other mahalla (district) of the village. 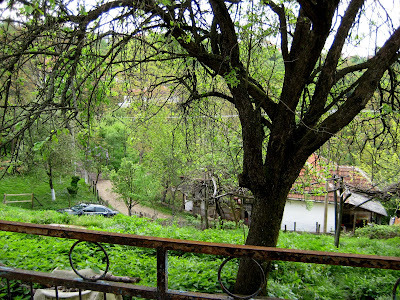 Deda Velimir built the house high enough to overlook the older house and to have a nice panoramic view. The terrain has like two entrances. One below, arriving from the lower village and one a bit up the road, what would allow to enter the terrain without climbing up a foot path. In the background is the backside of the older house. On the foot of the terrain is one of the intersections of the village...ok it's not particularly crowded, but it's sort of a center. 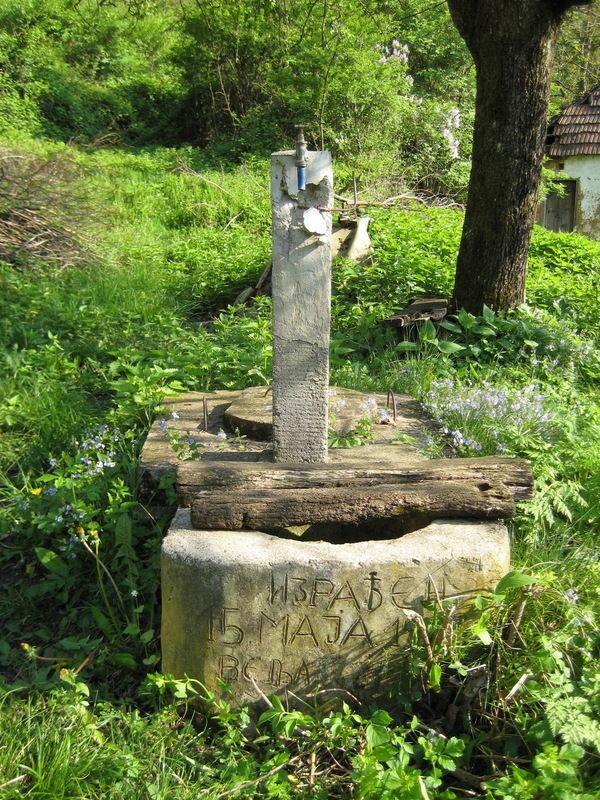 Alo there is the source of water, a very old source with always very good quality water for drinking (summer and winter). Another very important piece of the traditional homestead is the fountain (бунар). This one in front of the house was made by Deda Velimir. Water is a big question here in the village, in winter there is enough of it, but in the summer months, when it doesn't rain much, the private water basins run out of water and the sources dry out. 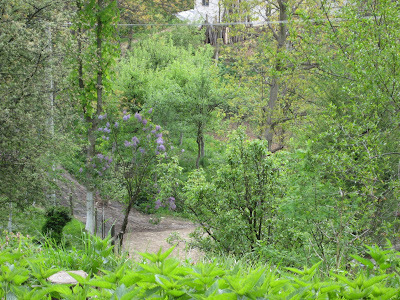 View to the upper side of the terrain. I also see it better as the main entrance instead of the lower entrance so far away and with the steep path. Walking around the ground, we were pretty sure that we liked most of the components of the homestead and didn't wanted basically to change their arrangement. The main question was more, if to keep the newer house like it is...or to tear it down and build a completely new one on the same place. We decided to sleep over it and to consider the two options. What we knew so far was, that yes, we wanted to put all our energy into this project. Too tempting to create our getaway far away from traffic, noise and all sort of craziness you want to escape from time to time. Later we went to vist Uncle Radivoje who showed us the two little goats that were born a couple of weeks before. In Lesson 1 of rural architecture I wrote about two basic types of rural Houses (Brvnare = Log Cabins and Bondruke=Wood Skeleton Cottages) and in Lesson 2 I wrote about the regional styles of Serbian Houses. But all that had a purpose for me, it was to find out, how to approach the renovation works of an old family home. 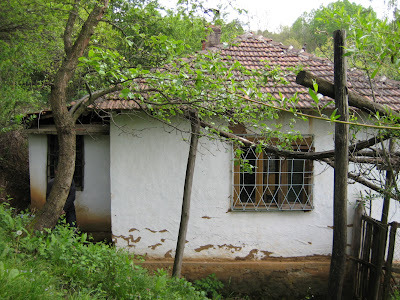 The house I wanted to remodel is in the village of Kovaceva Bara (Ковачева Бара) in South Serbia. 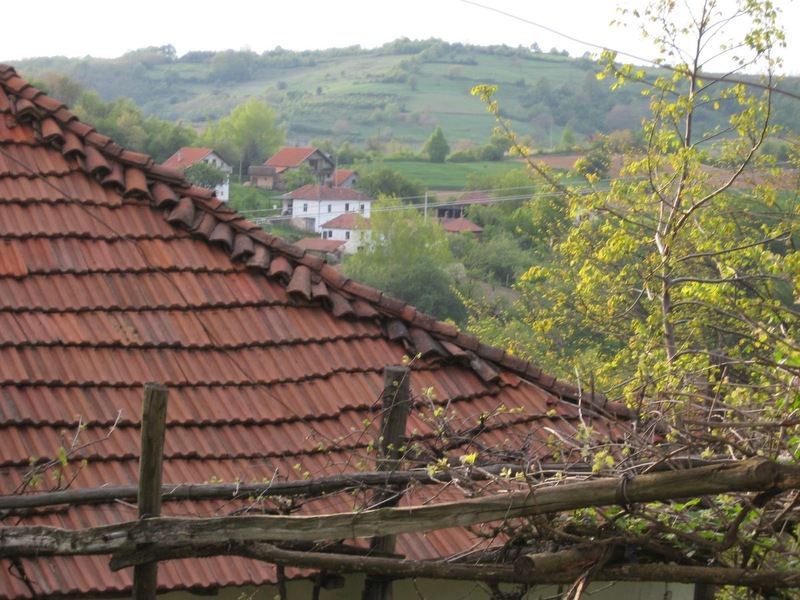 The village lays in the municipality of Leskovac (Лесковац) and belongs to the Jablanica District (Јабланички округ, Jablanički okrug) and ис about 300km from Belgrade. 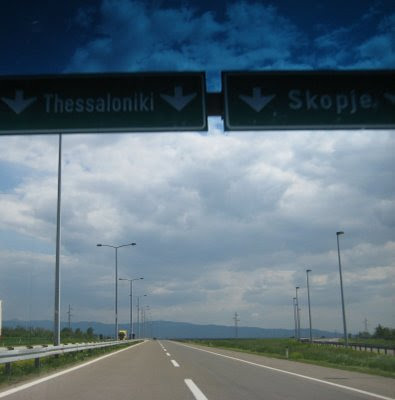 The first 270km are on the E75 highway, then it's 20km on a good road to Grdelica a town south of Leskovac. 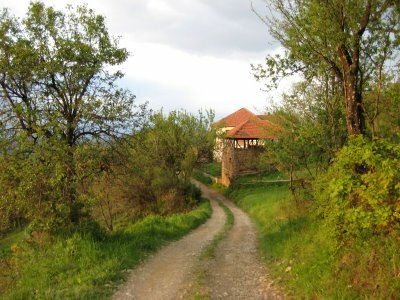 From there the last 7-8km are a steep mountain road тo reach the village at 652 meters altitude, the paved road goes only until the lower village (1.5km distance) called Velika Sјenica. 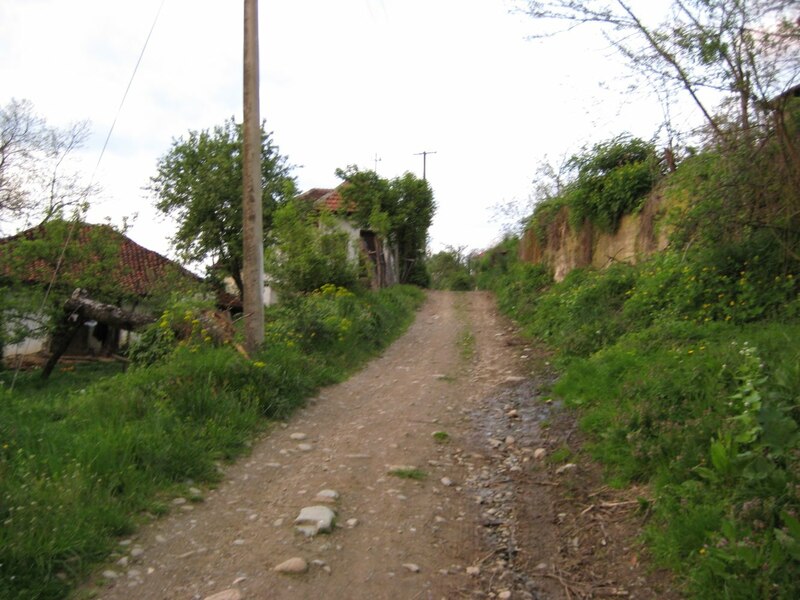 The last piece of road is just a narrow dirt road with a big loop on the end. And around this loop the village of about 170 habitants (it counts 55 homesteads) is settled. 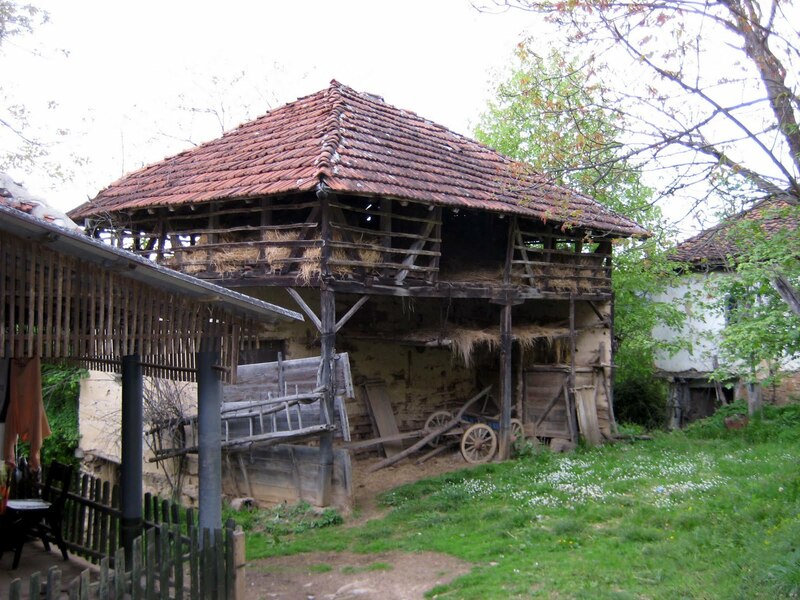 Kovaceva bara is a relatively young settlement, only around 1820 some Serbian families arrived from the Kopaonik region (Western Serbia). Following what farmers tell, in a district called "Staro selo" or "Kovanlak” the 3 oldest houses were founded by Deda Mladenovci, Deda Andjelkovci and Deda Djorinci and constituted the first 3 clans (zadruge). 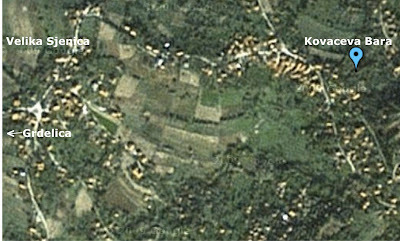 Kovaceva Bara has also a cimitery in a district called "Muzan" (мужан) and for religious celebrations people go to the church in Kozare (Козаре), a place 4km distant. 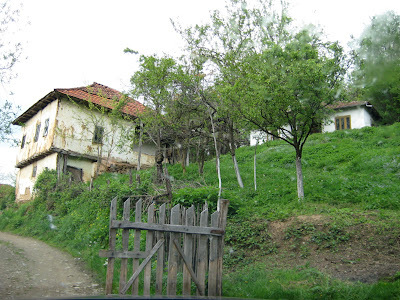 The first time I visited the village a couple of years ago, I walked through and around the village. With my husband's uncle we took a 3 hours walk through the oak forests around to see all the different lands that belonged to the family. Obviously all the houses are made with that oak wood and oak is also used for all sorts of carpentry works. 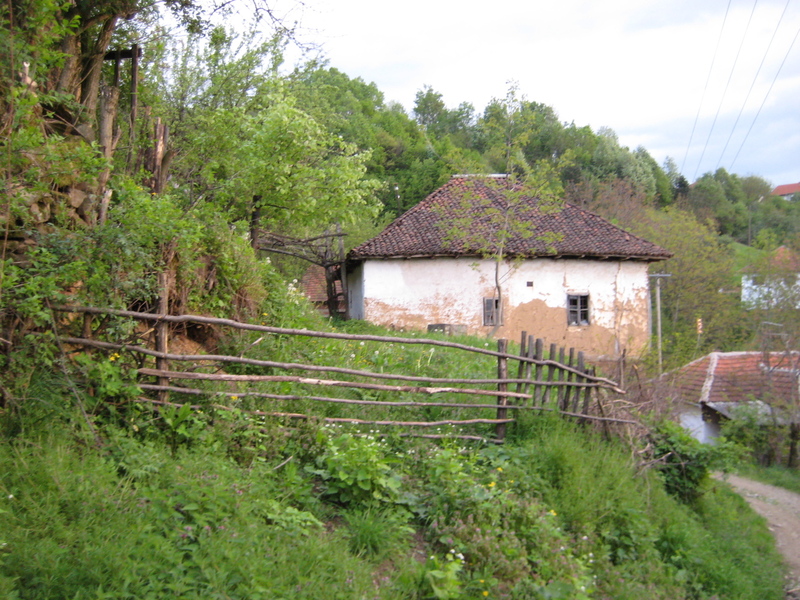 The rural houses in this area are of the Bondruka-Type and are examples of Moravian Style Cottages (Моравка Кућа, Moravka Kuca). 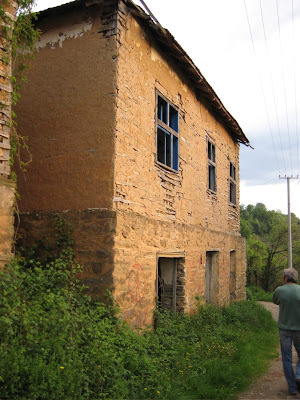 Just around the corner of the family house is the old tavern (Kafana) the place where people used to go out but now it's abandoned. The signs of time give the oportunity to see the wooden construction filled with woodsticks and mud and how the corner are reinforced with more wood. The hayloft is made with same wooden skeleton but without the filling, allowing so the hay to dry. Strictly functional reasons decide whether open wooden skeleton or the mud-covered are applied. One of the big houses of the village. The color palette for the facades goes from white, to muted yellows, to earthy oranges and brick shades. 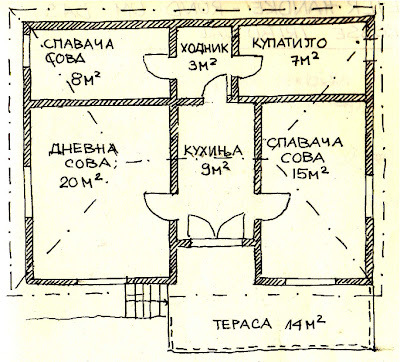 Typical shape of the local Bondruka: two rooms with small windows with retracted entrance in the middle (protected from weather) standing on a stone socle to even out the terrain. The cemetery near the Muzan Mahalla: It's a small graveyard embedded in a green scenery. 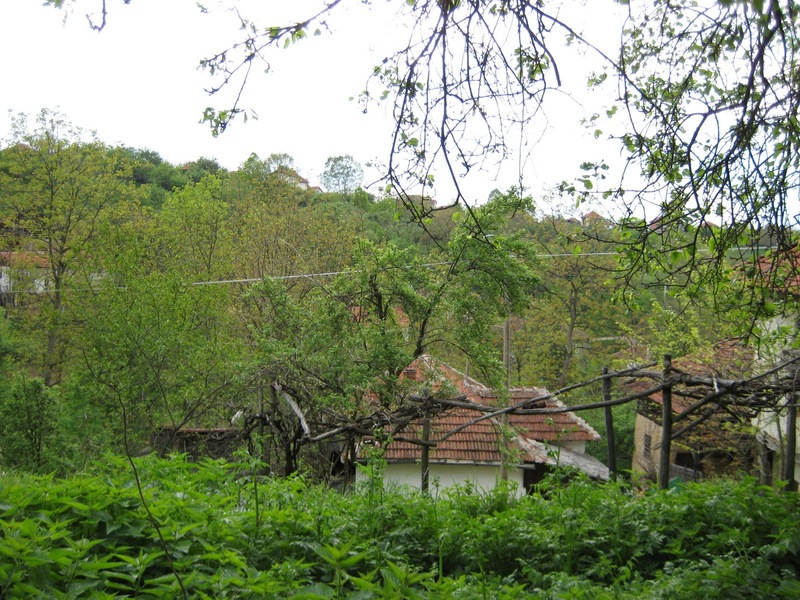 The view over the village valley.